The industry rewards a great game, for a change. 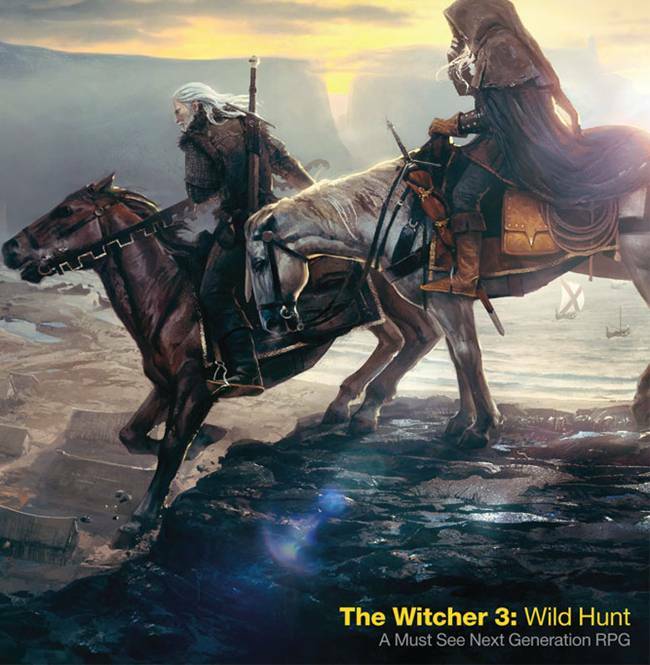 CD Projekt RED’s recently released The Witcher 3: Wild Hunt is one of the best games ever released, and in contention for being the best RPG of all time- and it has been selling accordingly, too. CD Projekt RED just announced that their newest game sold 6 million copies in the six weeks from its launch through to the end of June. 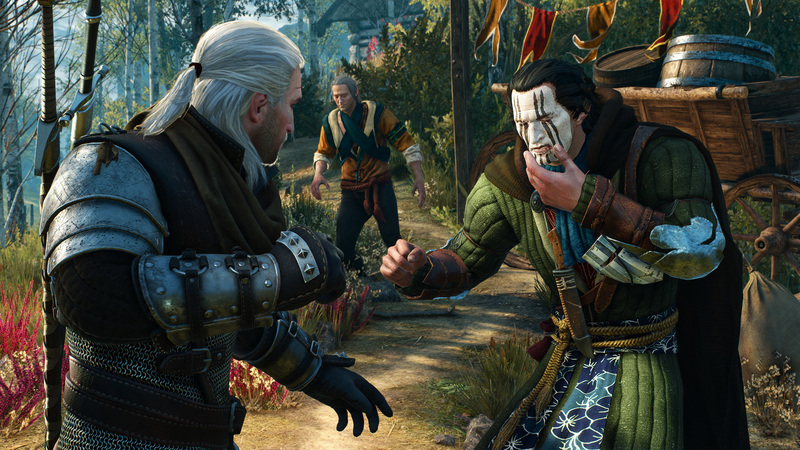 And the best part is, it continues to sell well too, according to CD Projekt RED, at both, retail and digitally. All of this makes The Witcher 3: Wild Hunt one of the most successful western RPGs of all time- it is now on par with the best selling Bioware games, and the only games that it needs to overtake are the Borderlands games, Diablo, and of course, The Elder Scrolls V: Skyrim. It’s good to see a great game doing so well- especially since everything that is good about The Witcher 3 extends beyond just its general great design, and also into the policies surrounding it. From the great free content players got at launch, to the free DLC and content updates that CD Projekt RED have been providing, The Witcher 3 is not just one of the best games we have had in a long time, but also one of the ones that respects its players the most. It really deserves all the success that it can get.